My personal belief is that in order to grow your business, you must grow yourself first. Keep your brain in shape, sharp your own knife and learn new things that can help your business through reading books. And there are thousands of great business books out there. In fact, there are so many books on the shelves that deciding which one is worth reading can be a bit overwhelming. I have put up a list of 10 favorites, which are essential for every small business owner. 1. “The E-Myth Revisited” by Michael E. Gerber – Lack of systems is one of the reasons small businesses fail. In this book, the author not only explains why systems are important but how to install them as well. This book will help you grow your business in a predictable and productive way and the end result will be both happier employees and happier customers. 2. 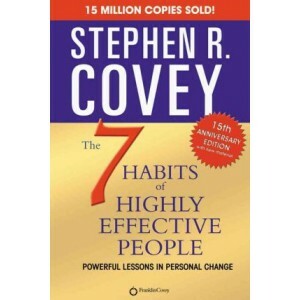 “The 7 Habits of Highly Effective People” by Stephen R. Covey – One of the all-time best sellers teach us how to become more effective by balancing the personal and professional at the same time. Stephen Covey, with his holistic approach to solving personal and professional problems, fills the book with anecdotes from both his worlds. 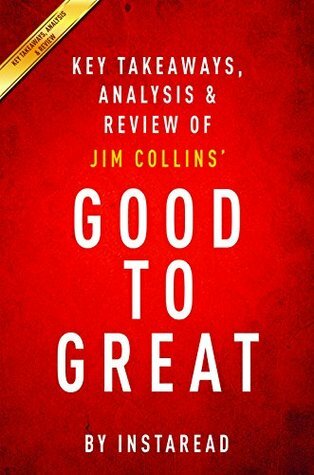 Collins answers the question why some companies achieve enduring greatness and others don’t. He shares his extensive research of 6 000 articles and 2 000 pages of interviews and reveals what it is that makes top companies tick. 4. “How to Win Friends & Influence People” by Dale Carnegie – This one is an oldie but is a must read on every entrepreneur’s read list. Solid network and good relationships are the foundations of successful business, and that is what makes this book a great read. It is full of techniques for enhancing relationships that can help you in getting what you want out of people (in a good way!). 5. “Rich Dad Poor Dad” by Robert T. Kiyosaki – This is probably the number one book on personal finances of all time. 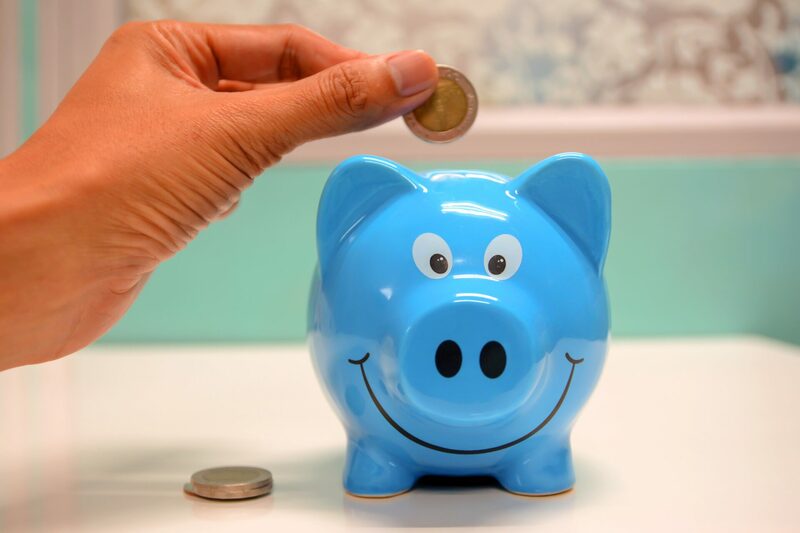 The author busts the myth that you need to earn a high income in order to be rich. He explains the difference very well between working for money and having your money work for you. 6. 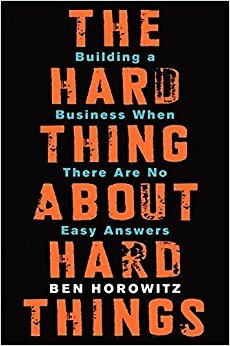 “The Hard Thing About Hard Things” by Ben Horowitz – Ben Horowitz, an entrepreneur himself, share the difficulties of running a business. In the book, he shares stories of when his business nearly failed, how he fought to defeat, and how all of us can do hard thing too. It is a nice reminder that our problems are not unique and other have succeeded in the face of similar challenges. 7. “Zero to One” by Peter Thiel and Blake Masters – Peter Thiel, founder of PayPal and a lead investor of Facebook thought a class on start-ups, at Stanford, and Blake Masters took very good notes. It resulted in a legendary book on how we can find singular ways to explore uncharted frontiers and create new inventions. 8. “Speak and Get Results” by Sandy Linver – Public speaking, even one on one speaking, can be frightening to many people and this is a book that offers a solution to that problem. The author broke down the science of designing a speech or presentation that will get audiences hooked. In the book, there is a formula for this which can be used at every sales meeting, pitch, client proposal, and so on. book on how to discover your own self – deceptions, which, according to the book is the root of all leadership problems in today’s organizations. 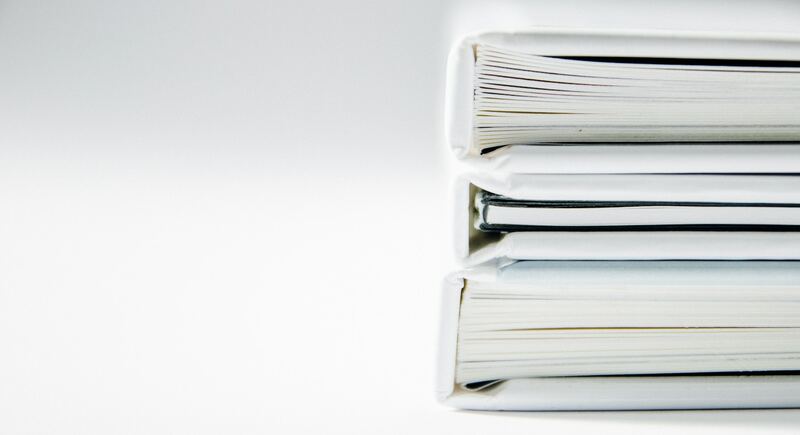 The authors demonstrate that breaking destructive patterns can lead to improved teamwork, communication, trust, motivation, commitment, and leadership. 10. 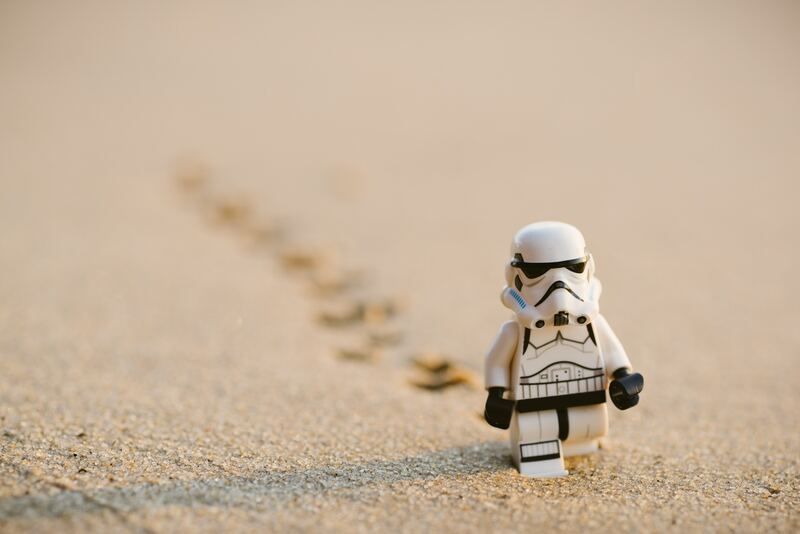 “Getting Things Done: The Art of Stress-Free Productivity” by David Allen – Small business owners know how hard can be to find and maintain high levels of productivity. This is a book that offers a popular method on organizing, prioritizing, and accomplishing tasks that are important. 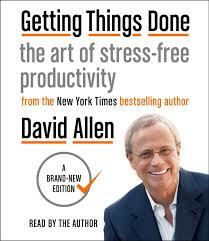 According to David Allen, the secret to increased productivity is the ability to relax. The whole book outlines a system that will help you achieve it. I can probably add twenty more on the list, but let’s keep it short and basic. 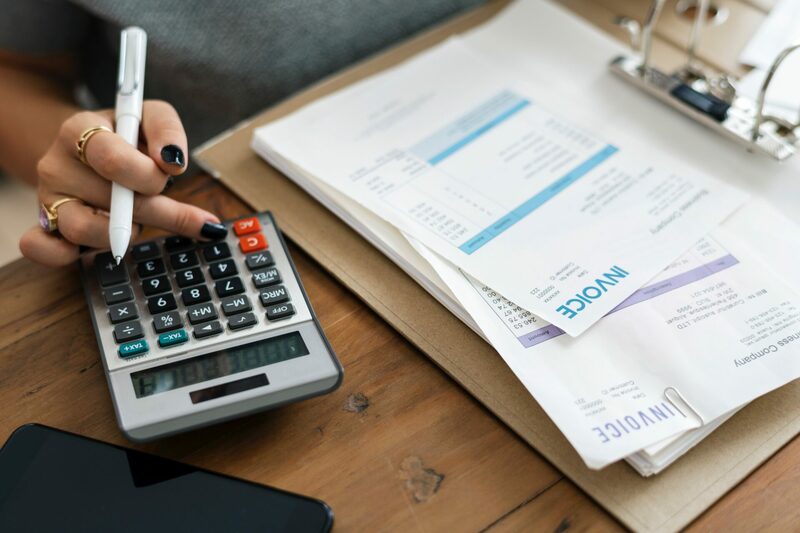 It is no easy being a small business owner, and always being prepared and on top of your game. So, keeping your mind sharp and building off the experience of others will give you this advantage. These books will provide you with the wealth of knowledge of those who have gone and done that before you. Happy reading!